The last from our vacation. 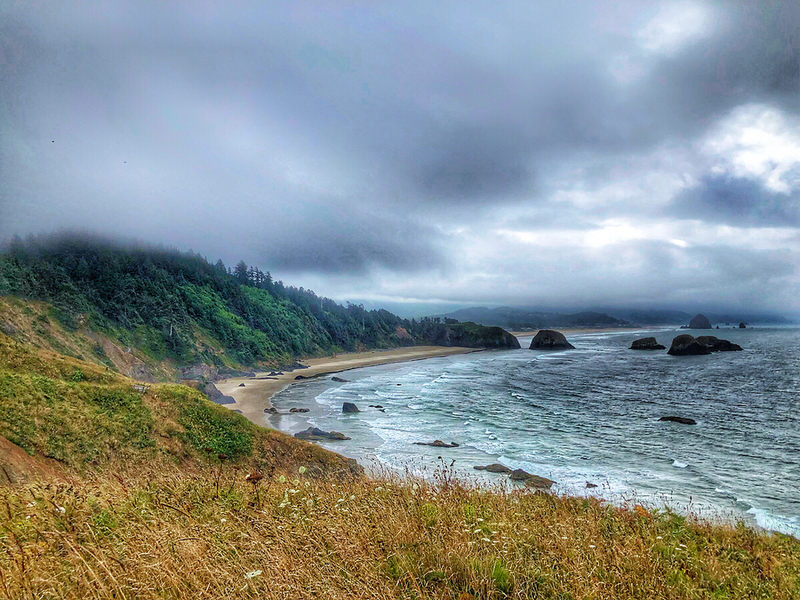 The weather can change in an instant on the #oregoncoast. The first picture was shot first. 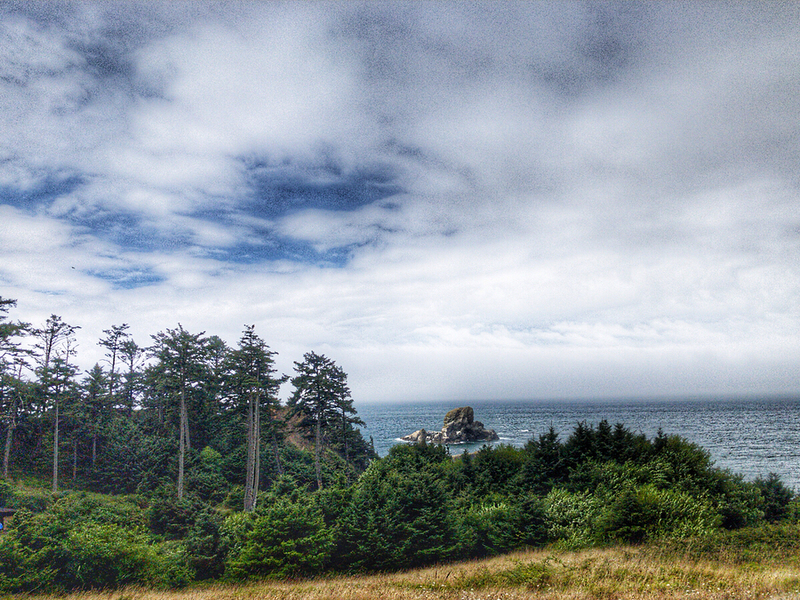 Then we walked couple of hundred yards to see the view on the other side of the trees and something different.